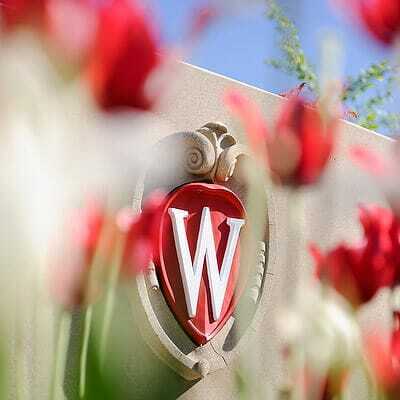 A new study from the Center for Investigating Healthy Minds at the Waisman Center of the University of Wisconsin–Madison offers hope for those suffering from the disorder. Researchers there are studying whether a breathing-based meditation practice called Sudarshan Kriya Yoga can be an effective treatment for PTSD. The CIHM study included 21 soldiers: an active group of 11 and a control group of 10. Those who received the one-week training in yogic breathing showed lower anxiety, reduced respiration rates and fewer PTSD symptoms. While the results were intriguing, the scientists must look at a much larger population before any strong conclusions can be drawn. Davidson would like to further the research by including more participants, with the end goal of enabling physicians to prescribe treatment based on the cognitive and emotional style of the individual patient.